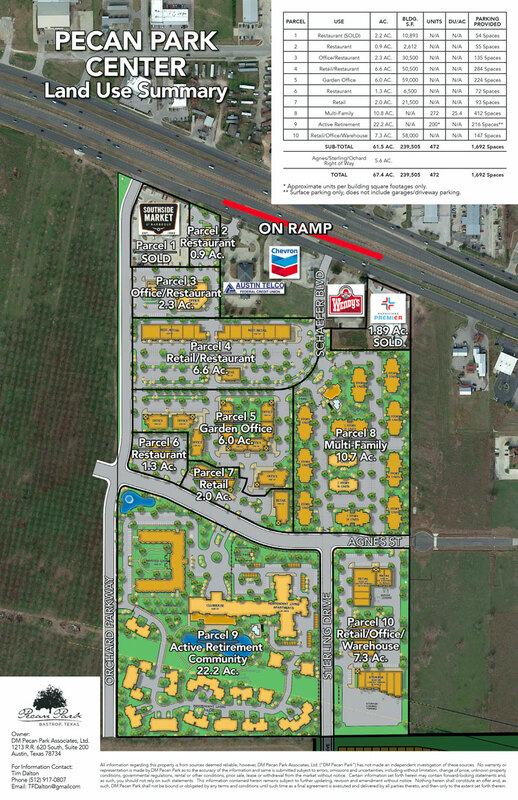 Set just back of the SH-71 frontage road, with approximately 200′ of Orchard Parkway frontage, this 2.30 acre parcel is a nice size for a variety of uses and is planned for a 3,500 s.f. restaurant pad site and a 27,000 s.f., 2-story office building. 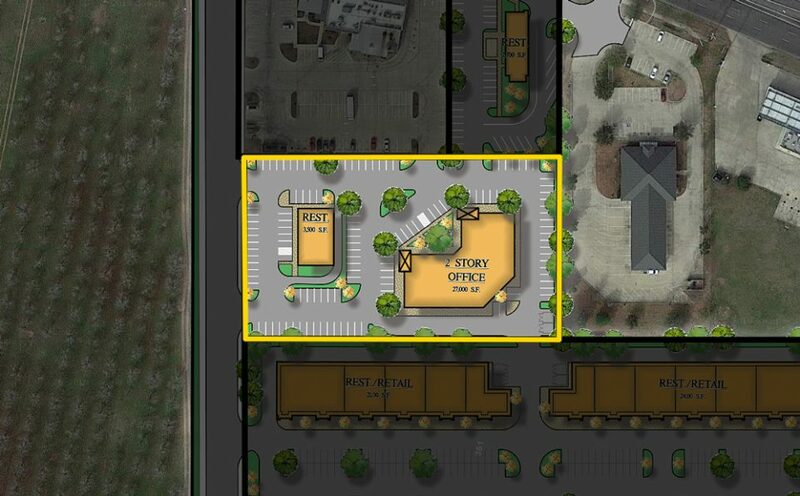 This parcel is currently planned for restaurant and office use and is zoned “PD-Commercial” – Allowing for low intensity office and professional uses, general retail, neighborhood and regional shopping, hotels, restaurants, service facilities for the retail sale of goods & services, retail and light intensity wholesale.